Debating whether or not it’s worth your time, expense, or effort to offer credit and debit card payments at your school by setting up a merchant account? Most who do so find it’s more than worth it! Here are the top five reasons why. 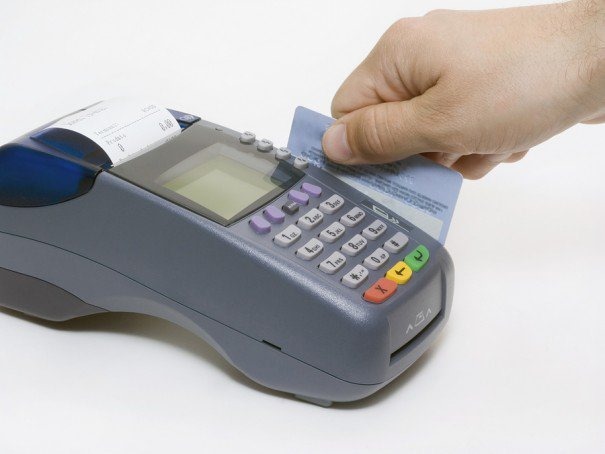 While this may seem obvious, the greatest benefit a merchant account delivers is the ability to accept credit cards and debit cards instead of just cash or checks. Today, it’s pretty much the “norm” that your customers expect to use the plastic in their wallets (, rather than cash or check) for all kinds of transactions. Therefore, to remain competitive as a business, it’s important to provide that payment option to them. There was a study performed by The Sloan School of Management at MIT which revealed that customers spend more when given the option to use credit cards over cash. In fact, their research shows that customers can spend up to 100% more! Think about the impact of this at your school. Such an increase in financial transactions would directly impact sales and overall growth of your business. 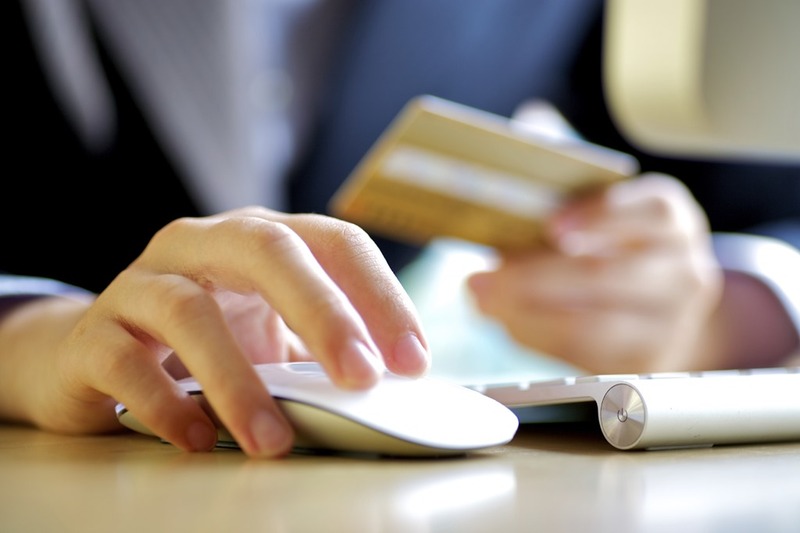 Accepting credit cards and enabling customers to make online payments for classes significantly streamlines the way your business handles transactions. Instead of counting cash, chasing late payments, and dealing with deposits, electronic payments keep you better organized and allow for better cash flow management and budget forecasting. Credit card transactions also help prevent customers from building large balances due to your school because of their personal fluctuating income. Instead of you carrying these due balances on their behalf, such parents can now pay their full balance to you and go into a payment program with their credit card company. After all, it’s not your business to act as their personal bank. By using merchant account services and accepting electronic payments, your business completely avoids the hassle and costs associated with bounced checks. A merchant account generates happy (and returning) customers simply because it gives them the flexibility to make purchases in different ways. Whether it’s with credit or debit cards, online payments or recurring billing, your customer can be at ease knowing the payment process is fast and easy! This entry was posted in Cheer ClassJuggler, ClassJuggler Dance, ClassJuggler Dojo, ClassJuggler Fitness, ClassJuggler K-12, Music ClassJuggler, School Management Tips, Swim ClassJuggler and tagged credit card processing, merchant processing on June 16, 2017 by classjuggler.